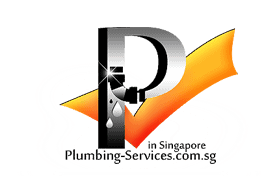 Singapore homes are experiencing a significant number of sewerage problems associated damaged and leaking pipes. On average, pipes made of cast iron have a life span of about 25 to 35 years, which means most pipes will start to experience damaged sewer related challenges when this span time expires. However, if that is not the case, your drainage pipes may already be damaged by several other factors, which include tree root intrusion, channelling, cracks, or even misaligned connections. All these factors contribute to complete sewer failures. Ideally, if the above failures or damages occur, you are more likely to experience a bunch of challenges. As the saying goes, water is life, in other words, human life cannot exist without it. Therefore, do not let your plumbing system get to the point where it fails altogether! You need to keep in mind that a damaged sewer will not only cost you a tremendously amount of money to repair it, but it will also bring life to a standstill. In this regard, households are advised to engage in proactive drainage check-ups and regular maintenance. But, how can you spot damaged sewer pipes? If you smell sewer gas around your building or home, then there is more than it meets the eye! It is one of the many indicators that there is something wrong with your sewer system. Generally, a sanitary sewer need to be air tight everywhere, except sections where there are vent stacks. In other words, you should never smell any kind of odor from your sewer lines; and if that is the case, then you can spot at once and call for the action of a plumber or you can engage in DIY to rectify the fault. A slow drain is one of the many factors that shows that your sewer system is slowly developing blockages. If your bathtub, sink, or toilet is draining slowly even after several attempts to remove the concerned lines, then you may conclude the problem is associated with other issues such as channelling, tree root intrusions, or even cracks. In this regard, if you note any kind of slow drains, then you contact your plumber as soon as possible before things get out of control. Apart from the sewer odor, another critical observation that helps you to spot damaged drainage pipes is checking for the formation of molds around the sewerage system. Molds start growing in areas where humidity levels are as low as 55%, which means the presence of molds around sewerage piping system is one of the signs of breaks. 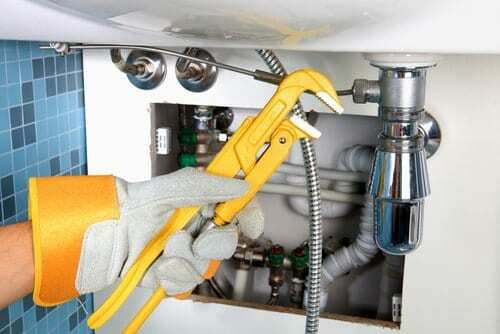 Therefore, once you spot such an incident, you need to contact your plumber sooner to have it checked and rectified. In most cases, sanitary sewer backups occur at the lowest open drain. Typically, this is caused by a blockage at a point in the line. 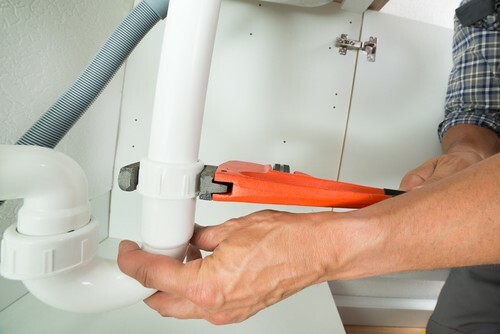 That is to say, if you spot a backup every time you run of flush water down your bathtub or sink drain, then it signifies problems along your drainage pipes. Therefore, you are highly advised to consider getting a plumber to check it without further delays. If you spot an extra green and perhaps, lush patch of green grass in your yard where drainage pipes pass, then it is a clear indicator that there is a sewage leak underground. Needless to say, sewerage products are sometimes nutritious to vegetation as it is an excellent source of fertilizers. In this case, a leakage from the main line into the soil around it will make the grass flourish well and appear greener. If you spot this scenario, then it is highly advisable to check your sewer system. Quite often, if you spot infestation of insects on your sewer system, then you have reasons to worry about your damage drainage lines. In most cases, insects such as sewer flies, palmetto bugs, and cockroaches can easily get into sewer cracks. Therefore, the presence of any of the insects mentioned above signifies that there is a problem in sanitary lines. Be warned that some of these insects, perhaps cockroaches and flies, have serious negative consequences to human health. Indeed, allergens found in their saliva, feces, and body parts trigger allergic reactions that affect children and people with asthmatic conditions. Therefore, as soon as you notice the infestation of insects emerging from your drainage pipes, then you need to contact a plumber for an immediate check-up. More extreme signs of drainage pipe deterioration include cases where you spot foundation issues that include cracks in the foundation settlement, foundation slab, and in some cases, sinkholes. In most cases, if the main drainage line running through the slap develops a leak or crack and goes untreated or unnoticed for a prolonged period, it will lead to the development of voids under the foundation. This leading foundation challenges, which include issues such as cracks in the foundation or settlement of your building or home, and potentially even the sinkhole. Therefore, if your building or home is not on pilings and you spot any of the aforementioned foundation associated problems, broken or leaking from the main sewer drainage line, then you need to contact a foundation repair expert and a plumber to rectify the situation. If you to spot any of the signs mentioned above of damaged sewer lines, you are highly advised to sort the advice of an experienced plumber and have sewer inspection done. Remember, as stated in the introductory section, plumbing systems often fail unexpectedly and cause a substantial amount of damages to your home. Therefore, carry out regular inspection and spot damaged drainage pipes in time.